A poet or songwriter used the name “God my rock” in one of the psalms. The name expressed how solid and reliable God had been for him. If the psalmist was David, it fits well. David spent years dodging King Saul because Saul was insecure and wanted to kill David. God repeatedly saved David from Saul. Three different Hebrew words are translated “rock” or “stone.” In this name, the root word sela‘ refers to a crag or cliff with a fissure or split—hence the picture of God as a rock of refuge and a hiding place for security. God my rock (El Sal‘i) in the Hebrew text of Psalm 42:9. In Psalm 42 and 43 the psalmist expresses his deep desire for God but also reflects on times when he despaired of God’s help. 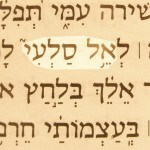 This name of God was spoken in one of those times. Several similar names for God, which use words like “rock” or “stone,” occur throughout the Bible. 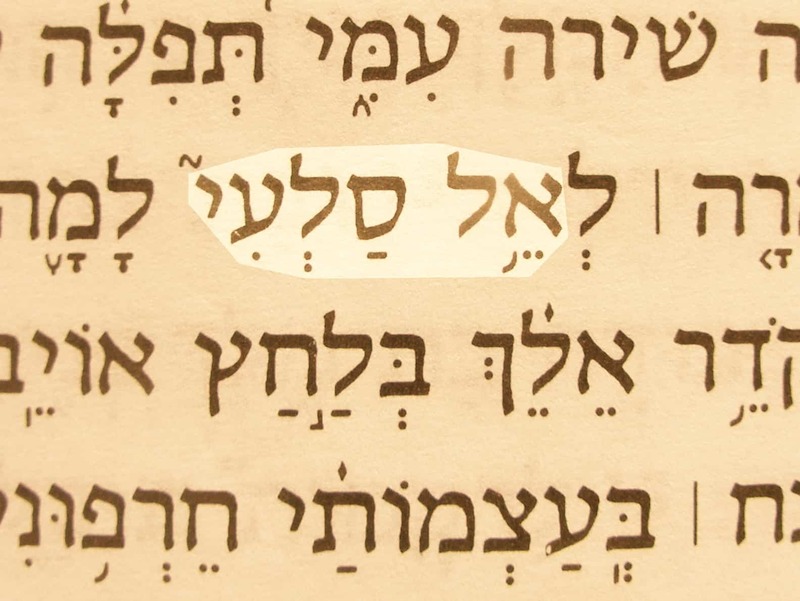 Most of the Old Testament names use another Hebrew word tsur. Among them are names like Chief Cornerstone, Living Stone, Rock of my Salvation, Rock of Israel, and Rock of ages (or Everlasting Rock). Some of these are names of God, others of Jesus (Yeshua‘).